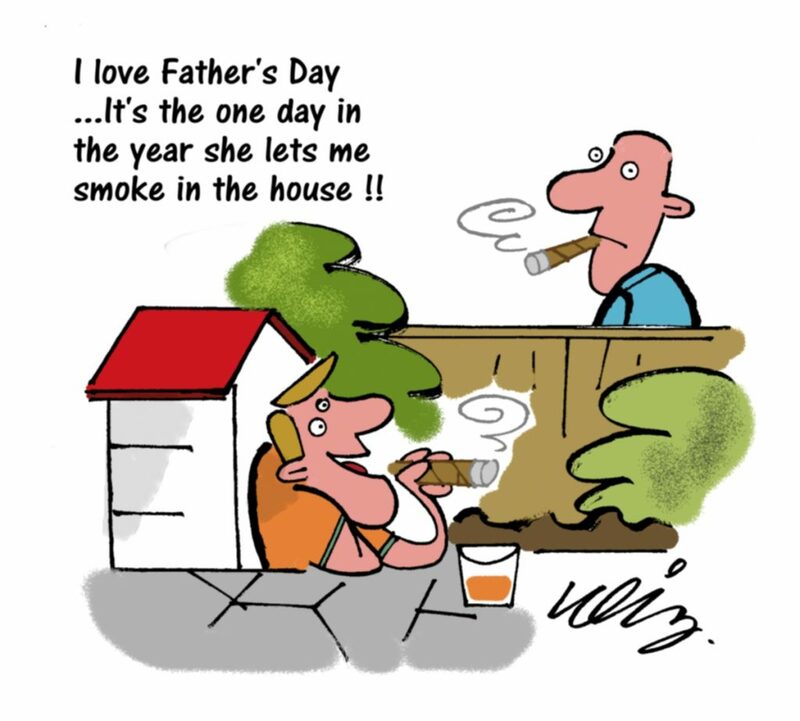 That’s exactly how I’ll be enjoying the day with my father… Monte 2’s and Stalla Dhu Ben Nevis single cask scotch whisky. My Dad has been enjoying Monte 2’s for many years and though he moans and grumbles that the blend is ‘not quite the same’ as it was years ago, he just keeps going back to them! I always remember when I was in my teens and my Dad was chomping away on Monte 2’s whilst he gave me Saint Luis Rey Regios as he said I would look ridiculous smoking a Monte 2 lol. 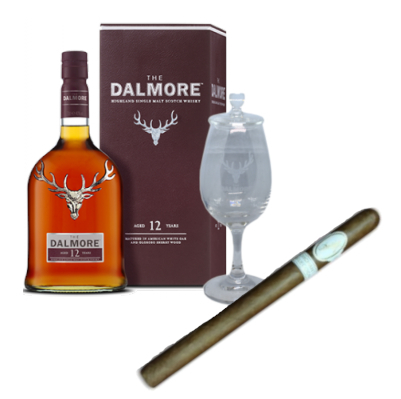 Dalmore Whisky and Cigar Pairings – available with either the luxurious Davidoff Orchant Seleccion Lancero, the “perfect gift cigar” Sancho Panza Sancho Coffin box, or with a selection of some of the best cigars. View the range here. If your dad is not a fan of cigar and whisky pairings (madness! ), we currently have some amazing pipes on special offer, be quick though as there’s not many left! Find them here. We’ve also just massively increased our range of Colibri Accessories, including these very sleek sets which have been flying off the shelves as they just make the ideal gift. 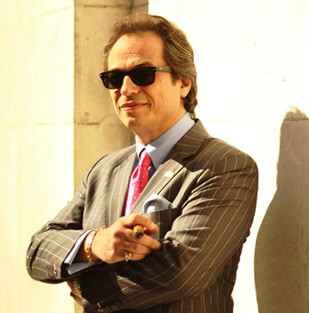 I zoomed up to Turmeaus Liverpool last Sunday for an incredible Davidoff awards event. 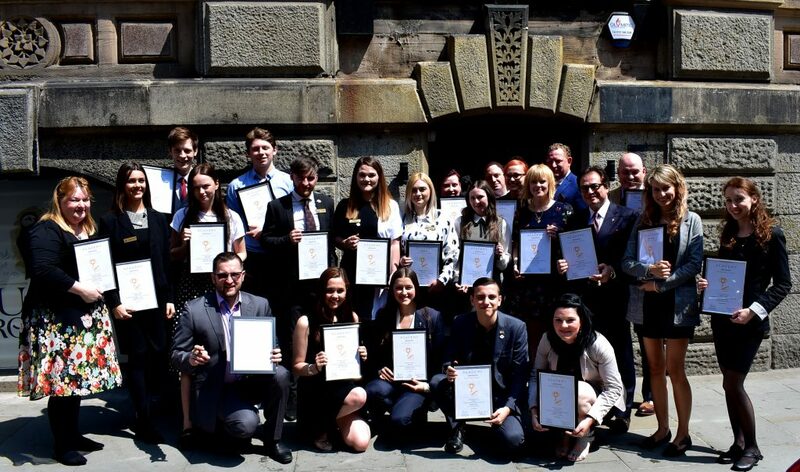 Around 30 of my team were presented with certificates for completing and passing their Davidoff training course. We sampled Davidoff Short Perfectos and Davidoff Nicaraguan Box Pressed Robusto, paired up with Remy Martin 1738 and tonic cocktails. What can I say other than, WOW! What an incredibly crisp, fresh and smooth pairing. Those who haven’t tried a Remy Martin and tonic cocktail, get yourself a bottle and give it a go, I never thought I’d enjoy it that much! Our Chef served up a splendid lunch as ever, he certainly knows a thing or two about how to get the perfect flavour balance, an in our industry, that’s very important! After the award ceremony we retired to Puffin’ Rooms to enjoy the unmissable Victoria Sharpe tinkling the ivories. 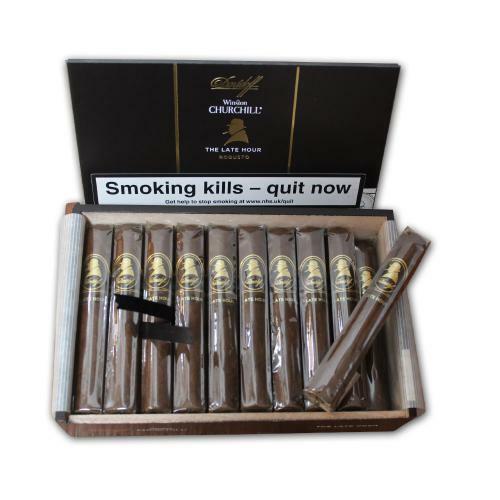 Davidoff are a huge success story for C.Gars Group and the sales have gone ballistic for us over the last year. The ranges that they have introduced are quite superb as is the presentation. My favourites are 702 and Late Hour. I can’t ever remember a single complaint about these delightful cigars. Top quality blends and the finest construction. Needless to say, we have the largest range and stocks as well as the best prices in the UK. We also exclusively represent the Avo range (Davidoff brand) and will be releasing a very special limited edition Orchant Seleccion, later this year. 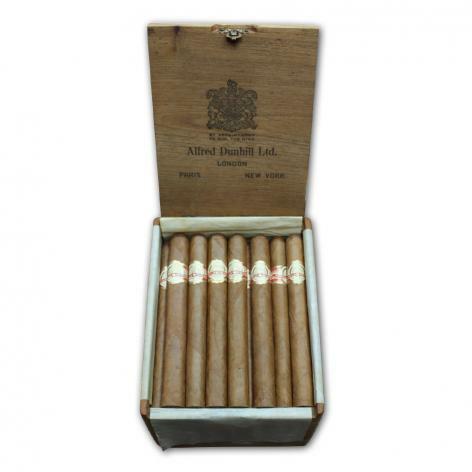 Avo have only been in our range for the last year but are already well established in our top 10 best selling premium cigars. Thy are great value to say the least. Amazing to get so many of my staff together from so many different locations. In fact that was only around half of the team as we now employee some 60 persons though it looks like we will have over 70 staff by the end of the year. We finally completed the purchase of our new and rather super-duper 7000 square foot headquarters building in Norfolk. The building is a magnificent 200 year old property over 4 floors with original exposed wooden beams. The building contractors will be cracking away over the Summer and we expect to move in well before Christmas. This expansion will feature a more substantial retail Turmeaus specialist cigar and whisky shop than we have now. It will also have a cigar sampling lounge that will be far better than our current lounge. 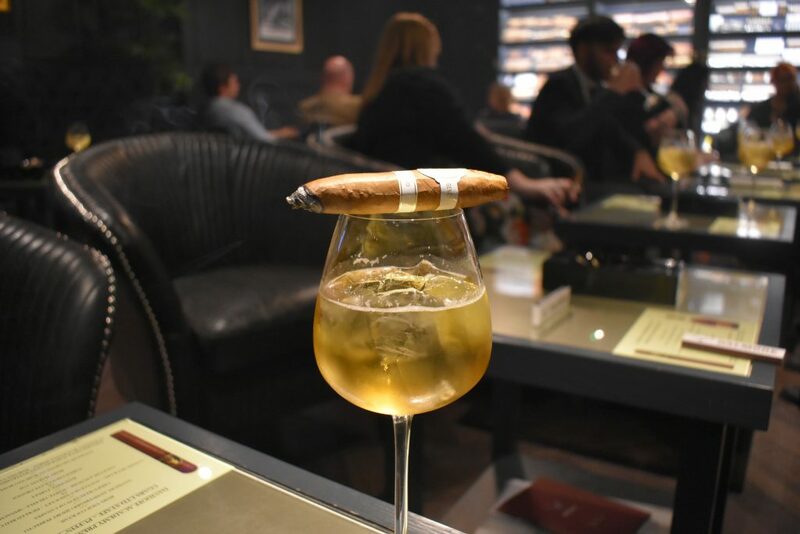 We are planning to have a whisky room, a pipe room and of course a walk in humidor crammed to the ceiling with premium Havanas, Davidoff, Oliva, Alec Bradley, Inka – Secret Blend, Fuente to name a few of the ranges. We will have tons of parking available and will be holding weekly tasting events. C.Gars Ltd have in fact had an address in Norfolk since way back in 1997 . The expansion of our business really does amaze me and I’m very proud of Laura and her team that we have been able to make this happen. The summer auction Lots are now live online and bidding is open, the auction ends on the 19th June. It’s easy to get in on the action and basically works much like eBay… think of it as cBay! Our next auction is planned for the 2nd December but it’s very likely we will also hold a sale in September as we have so much demand. My auction team are online 24/7 auctions@cgarsltd.co.uk to advise if you have any queries or require condition reports. We’ve added a huge range of Colibri lighters to the website best prices in the UK guaranteed. If you haven’t tried my Alec Bradley Orchant Seleccion cigars it’s about time you did! The sweetest blend and the best construction. Incredible value. I can’t stop herfing them. In fact I herfed the Shorty and Chubby with a cheeky pint of bitter at the pub last night!